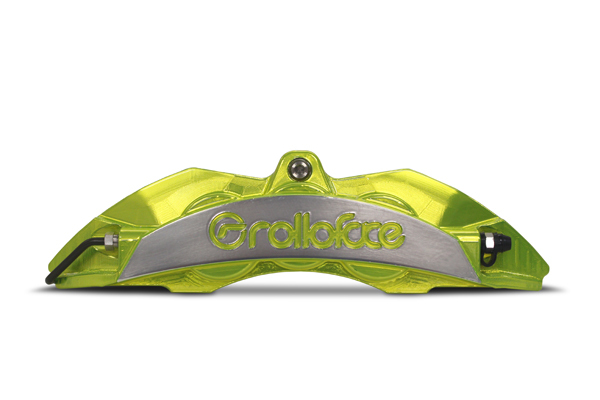 Rolloface has developed several design innovations to improve ST-Series calipers Air-flow. The special aerodynamic “AeroFlow” calipers push more air out to make downforce and optimum cooling. 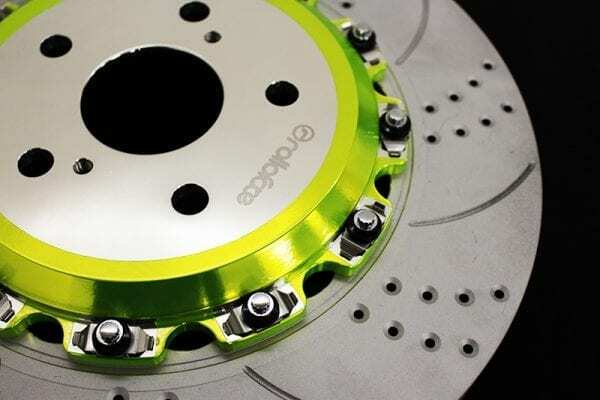 Rolloface high-performance Supreme Rally Big Brake Kit gives you the next generation of braking experience. Our Big Brake Kit is not only the most beautiful big brake kit on market, but also producing more stopping power while improving your overall pedal feel. Rolloface Big Brake Kit works with the OEM master cylinder, so you could install the kit simply without extra modification. 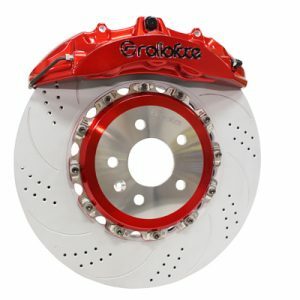 In using larger brake calipers and brake rotors made with stronger, lighter weight material, Rolloface Big Brake Kit are built tough and braking performance is increased over the vehicles original brake system. All Rolloface Big Brake Kit are fully compatible with ABS and traction control systems. We also assemble in house, every set is made to order. From picking a bolt, torque each bolt to our specific specs, to wax the caliper before we put in our collectable packing boxes, every progress all finished by hand by our experienced specialist. Performance from the USA. The next level Big Brake Kit made by Rolloface with the highest quality and maximum customized color finish. Our SR Series Big Brake Kit comes with everything that ready to install. 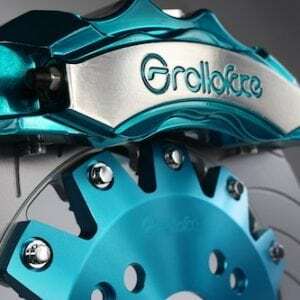 • Rolloface SR Series 2-piece forged aluminum 6-piston front calipers with 1-piece look design. • Rolloface SR Series 2-piece forged aluminum 4-piston rear calipers with 1-piece look design. 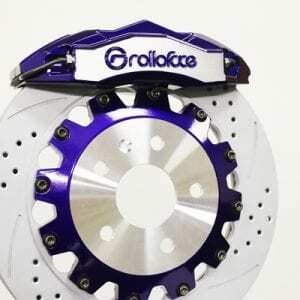 • Rolloface SR Series street floating 356mm or 380mm or 400mm slotted two-piece high-carbon iron rotors. 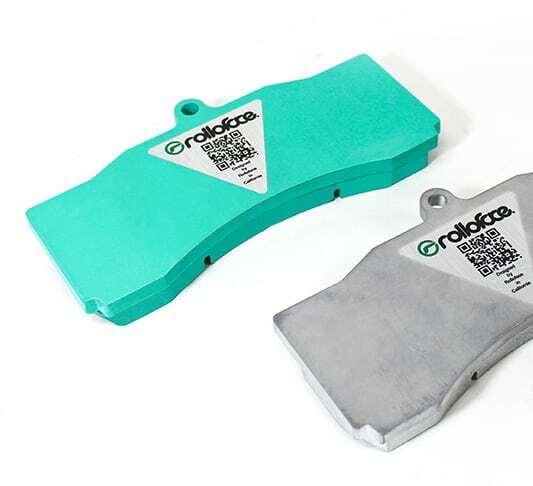 • Rolloface SR Series high performance brake pads are designed for high performance street use with high co-efficient of friction and high temperature fade resistance. 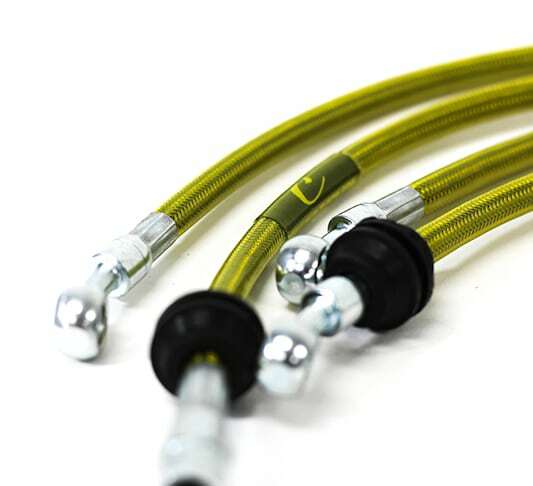 • Rolloface stainless steel brake lines to improve stiffer pedal feel and prevent brake hose expansion. 1.We are local business right in SoCal, California, which means we could rebuild your BBK, change colors, and request customer services within a short time. 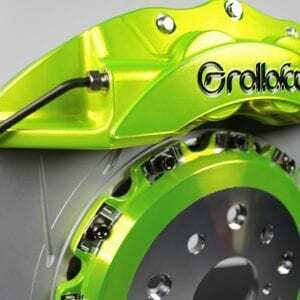 2.Fully customized product, made to order, your brake your choice. Rolloface high-performance Street Big Brake Kit gives you the next generation of braking experience. 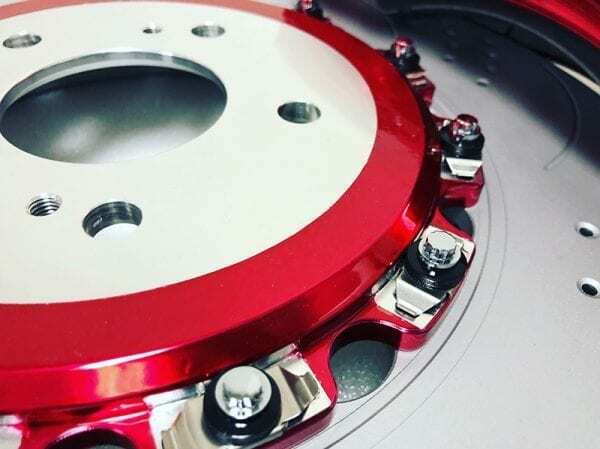 Our Big Brake Kit is not only the most beautiful big brake kit on market, but also producing more stopping power while improving your overall pedal feel. We also assembled in house, every set is made to order. From picking a bolt, torque each bolt to our specific specs, to wax the caliper before we put in our collectable packing boxes, every progress all finished by hand by our experienced specialist. Performance from the USA. The 2015 SEMA Show “2016 Global Media Award” product in new product area. Our SE Series Big Brake Kit comes with everything that ready to install. Rolloface SE Series 2-piece forged aluminum 8-piston front calipers with 12-point bolt. Rolloface SE Series 2-piece forged aluminum 6-piston rear calipers with 12-point bolt. Rolloface SE Series street floating 356mm or 380mm slotted two-piece high-carbon iron rotors. Rolloface 7075-T6 billet aluminum forged caliper bracket to reduce unnecessary weight. Rolloface SE Series high performance brake pads are designed for high performance street use with high co-efficient of friction and high temperature fade resistance. Rolloface stainless steel brake lines to improve stiffer pedal feel and prevent brake hose expansion. 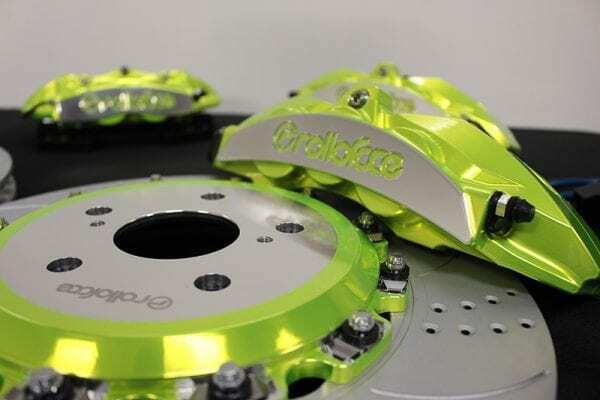 Rolloface Big Brake Kit is fully customizable with over 300 colors for brake calipers and brake rotor hubs.